The Princeton Review recently named UCSB students the happiest in California. 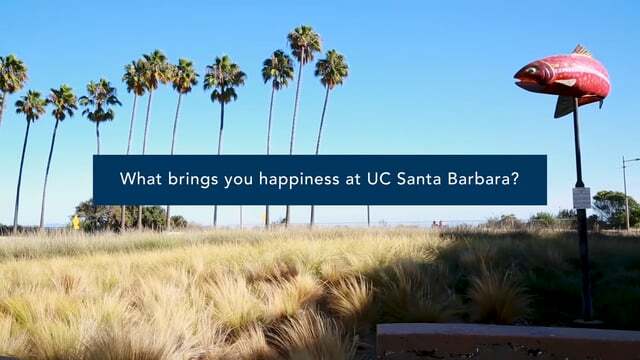 On International Day of Happiness, it’s only fitting that some of those students share what it is about UCSB that increases their daily happiness quotient. Hint: sunshine, surf and world-renowned faculty figure prominently.